‘Still Not Dead Yet’ is the title of the European tour Phil Collins will embark on in spring, just after finishing his previous world tour, which lasted two years. He is the one person who could tour for 200 years in a row and still fill every single concert hall on Earth, and on other planets too, if necessary. When Philip David Charles Collins started playing the drums at age 5, in 1956, hardly anything pointed towards the fact that one day he would be one of two artists (along with Paul McCartney) who would sell more than 100 million records both as a solo artist and as part of a group. In Phil Collin’s case, that group was Genesis. When he joined them in 1970, after studying acting and working as a child actor in movies, he sat behind the drum set. In 1975, he became their lead singer without ever giving up drumming completely. 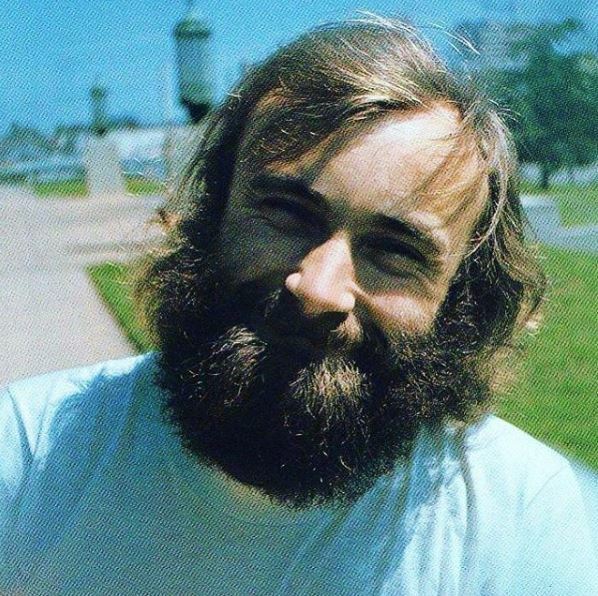 All recordings Phil Collins was part of, in this Experimental Rock band, became milestones in modern music, including ‘Nursery Cryme’, ‘Selling England by the Pound’ and ‘The Lamb Lies Down on Broadway’. In the 1980-s, with the release of albums such as ‘Duke’ and ‘Abacab’, Genesis changed its style by dropping what heretics called the “intellectual element”, in the sense that their sounds became more digestible for larger audiences. No matter what song he would sing, Phil Collins nailed it every time, with his one-of-a-kind signature voice. Nobody did or will ever mistake Phil Collins for anyone else. At some point he left Genesis, but rejoined them for tours and recordings. In the studio as well, but especially on stage, this guy always delivered brilliance, even when he insisted on sitting behind the drum set again. The ‘Three Sides Live’ album includes tunes such as ‘In the Cage’ in which Collins played truly stunning rhythms and off-beats of the kind no Rock band drummer, maybe with the exception of Jeff Porcaro and Neil Peart, had ever come up with before. His Jazz and Soul tendency kicked in. A lot more happened in the 1980-s. None other than the same guy, who listens to the name Phil Collins, played with the Fusion group Brand X and jump-started the most successful solo career. Collins created countless hits. His album ‘Face Value’ exploded like a bomb. Tunes included on this record, like ‘In the Air Tonight’ or ‘Thunder and Lighning’ sort of became the soundtrack of that decade. In ‘If Leaving Me Is Easy’ and other tunes, Phil Collins looked back at his broken marriage. He also teamed up with Philip Bailey, the Earth, Wind & Fire falsetto who had gone solo too, in order to record the smash hit ‘Easy Lover’. More successful albums followed. Collins also did stuff he really liked, including big band projects. In 2015, he re-released ‘Face Value’ with an updated cover photo. Yes, the guy did look older. At some point, he took some time to concentrate on his children and their projects, but soon Phil Collins decided to write an autobiography entitled ‘Not Dead Yet’. His ongoing two-year-tour through America and other parts of the world carries the same title. After playing all over a country called the United States of America, he is getting ready to hit Australia and New Zealand in two weeks from now. Brisbane, Sydney, Adelaide, Perth, Melbourne, Christchurch and Napier are part of the touring plan. Instead of taking a 10-year-break afterwards, in order to have Gin Tonics at the pool, he will start his next tour entitled ‘Still Not Dead Yet’ in June of 2019. This time he and his large travel party will invade Europe. While planning that tour, his bookers ran into a problem: In certain cities, the tickets were sold in no time. They needed bigger halls or more dates. That is why Phil Collins, the likable guy, the superstar, the former child actor and Genesis drummer, will hit the Hanover stage twice. The same applies to the one in Cologne. 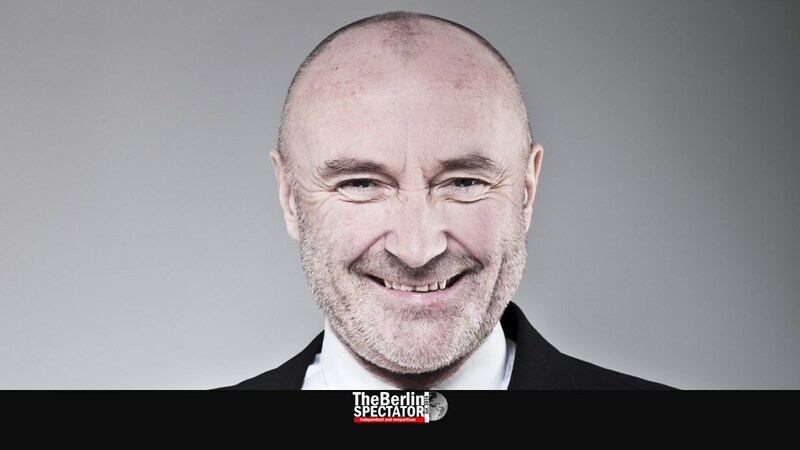 Starting on June 2nd, 2019, Phil Collins gigs are scheduled in Vienna, Lyon, Stuttgart, Berlin, Aarhus, Bergen, Stockholm, Hanover, Milan, Zurich, Nijmegen, Cologne, Munich, Prague and Warsaw. Chances are these concerts will be excellent. Phil Collins. No complaints here. More information about Phil Collins’ mainland European tour can be found on his own homepage. Tickets for his gigs in Austria and Germany can be purchased here.